The computer only understands the binary language when it comes to the synthesis of information. With the naked eyes, it is difficult to check the binary form of data. You must just have the correct application for this. Just as the name suggests, this is one application that comes in handy to make sure that you are able to view and get binary data of any file format in the system. It is a tool that supports drag and drop functionality to make sure that you are in a position to use the inbuilt file browser to access the binary data. Moreover, this is also a tool that will even give you the addresses as well as the ASCII values to access the data. Some of the features available on the information desk include the modification, company, the numbers of users including the very latest, subject among others. The interface comes with a vibrant search function that makes it easy to search and handle all manner of data in a simple click of a button. At the same time, you are able to access the options menu to deal with the copy, bookmarks among other viewing modes available on the interface. 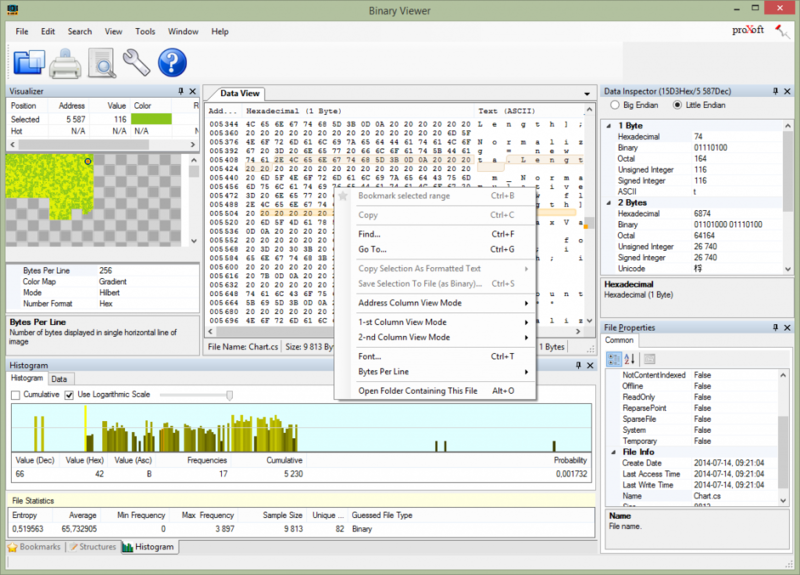 Binary Viewer is licensed as freeware for PC or laptop with Windows 32 bit and 64 bit operating system. 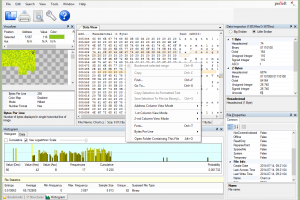 It is in others programming category and is available to all software users as a free download.